Most people never stop to listen to their bodies. In a stressed, busy world dominated by the digital, we are cut off from our physical selves. As a result, we have shockingly little awareness of how badly we are functioning. Some of us have chronic illnesses; others of us just feel a bit under par. We have become the 'walking unwell'. 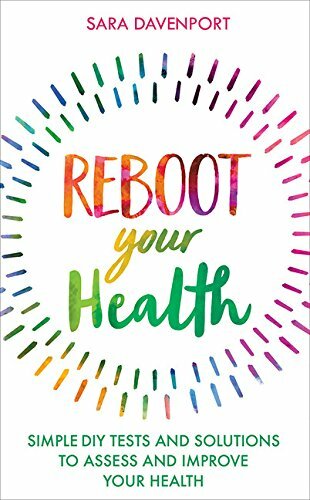 Reboot Your Health starts with a simple, comprehensive, and bespoke health assessment. From cheap and simple tests you can do yourself (sleep, saliva/urine pH, bowel habits, blood pressure, candida etc.) and tests you can ask your doctor or pharmacist for (thyroid, cholesterol, vitamin deficiency, hormone imbalance, inflammatory markers etc.) readers will start to benchmark their own body against a range of "normal" - including heart rate, BMI, metabolic rate. Solutions can then be pick-and-mixed from a range of conventional medical solutions, scientifically backed Western complementary and alternative approaches, Eastern medical techniques, and psychological therapies and healing modalities. If you're still not well, further chapters offer advice on other options to pursue, including specialist tests. 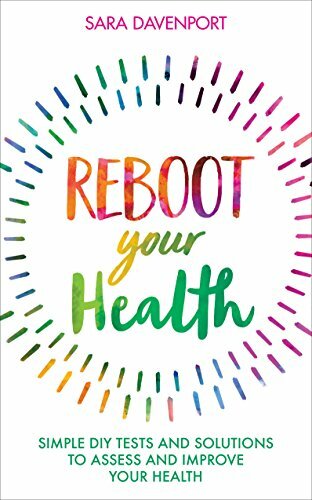 This book gives you the tools to listen to your body, collect information, take practical steps to get you feeling better and more in touch with your own body and avoid future illness.